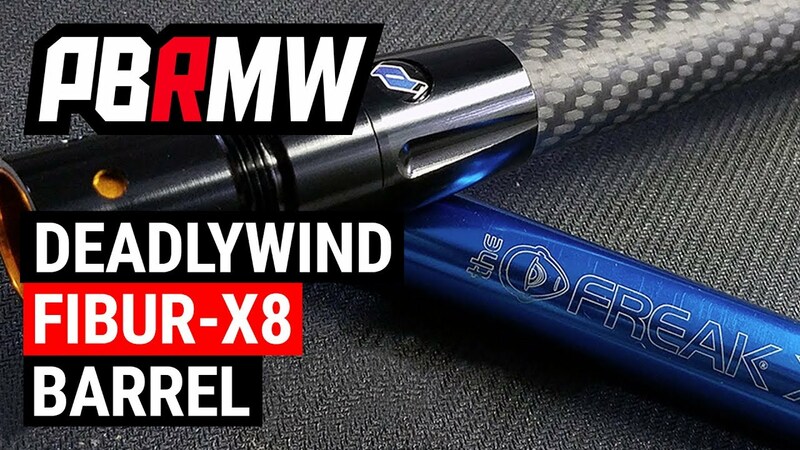 Deadlywind X8 Barrel – One bad*ss barrel! 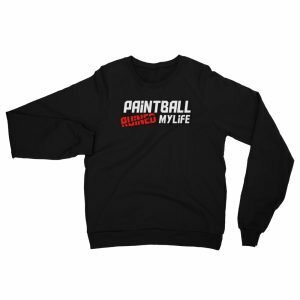 Deadlywind make some of the best barrels in paintball and the X8 is just adding to their legendary barrel selections. Exalt V2 Goggle Case – The 2nd version (obviously) of the Exalt Goggle Case, improved strength and a new small pocket. NXL Atlantic City Layout – Finally a layout that looks really fun to watch and play!